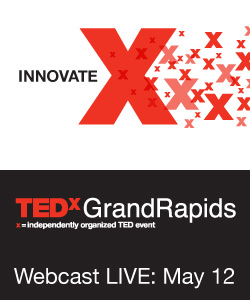 Tahirih at TEDx – Tomorrow! Entry filed under: Uncategorized. Tags: developing world, Layli Miller-Muro, Tahirih, Tahirih Justice Center, TED, TEDx, violence against women, women, women's development.